Grand Champion Calf at the All Britain Ayrshire Calf Show 2018 is Sandyford Triclo Fable !! 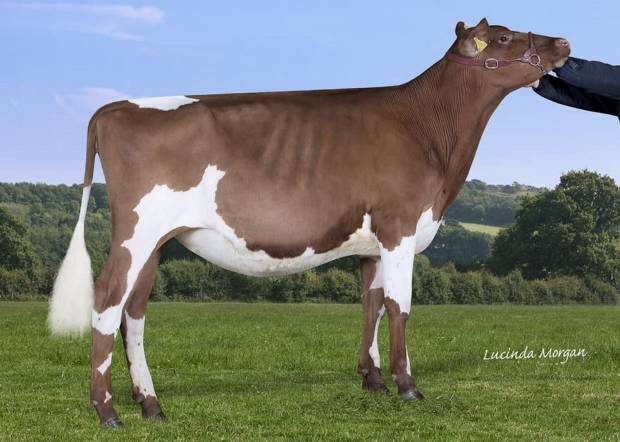 Fable is sired by Sandyford Triclo who has conventional straws available today. Congratulations to the owners of this amazing calf.